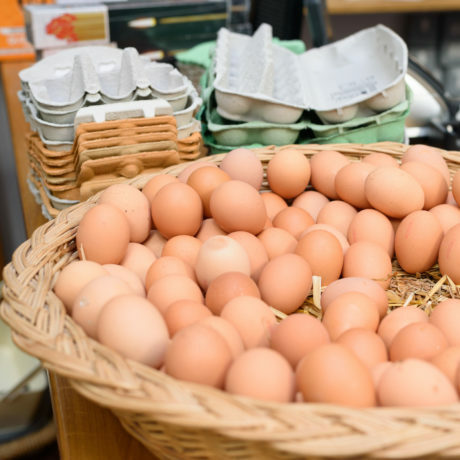 Whether you want a bag of Locally grown Cornish Potatoes or a selection of free range eggs, Walter Bailey has got plenty of delicious products on offer. 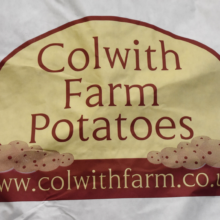 Additionally, our potatoes are fresh from the soil and ready to be taken home by the bagful and cooked into something delicious. 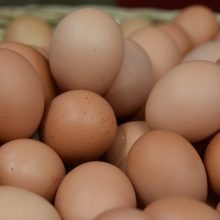 Our team are always happy to talk about where we source our tasty local produce, so if you have any questions, just ask! If you’d like to see what local Cornish produce we have available, give us a call on 01726 812245 and a member of our team will be able to assist you! 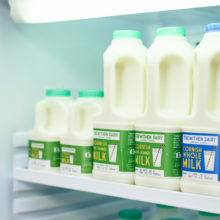 Some of the local produce we offer are below – get in touch or come and visit us to see more. Good to see a traditional family business thriving. Keep it up guys.